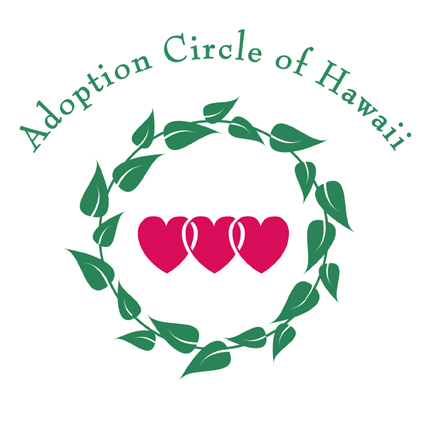 Adoption Circle of Hawai'i relies solely upon volunteerism and donations to continue our free services. 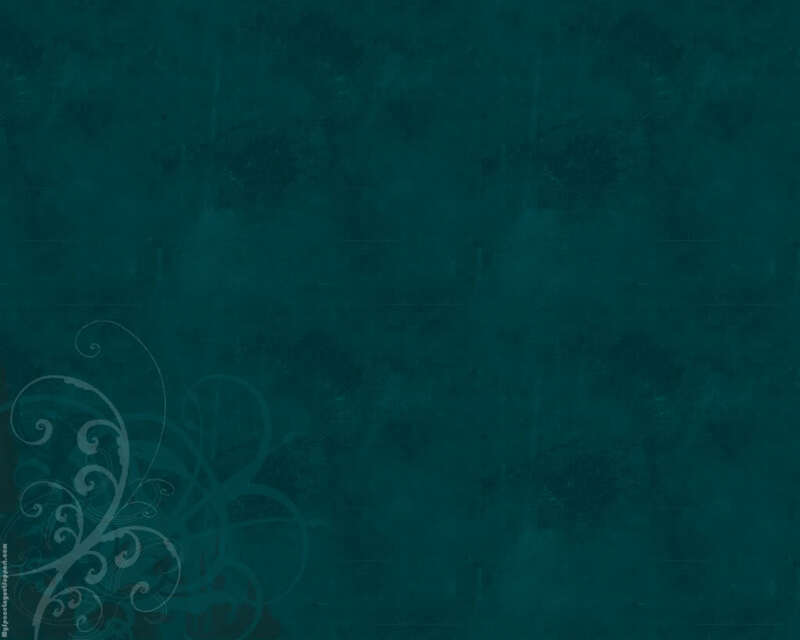 If you would like to support us, please complete this section and attach your donation. We'll place you on our mailing list. Mahalo!